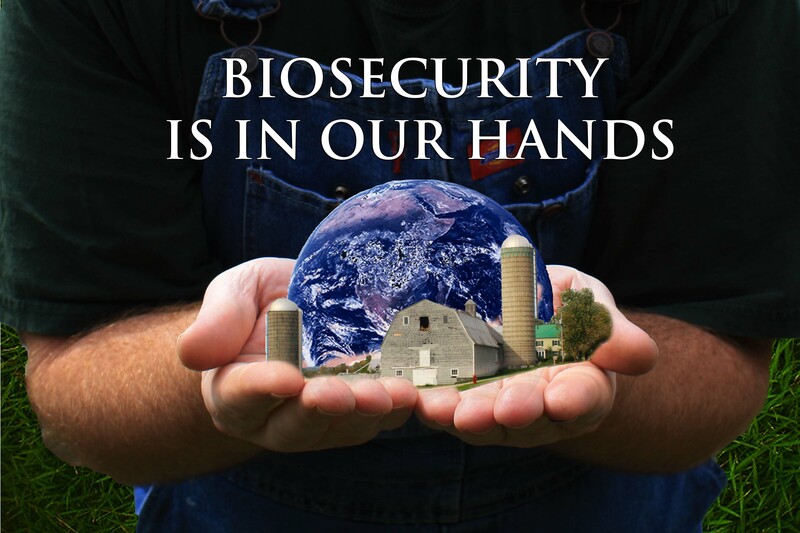 Our project newsletters have been tracking the progress of the Animal Disease Biosecurity Coordinated Agricultural Project (ADBCAP) funded by USDA NIFA. Collaborators in Florida, Iowa, Kansas, Montana, Vermont, and Washington are contributing their expertise to help secure our animal food supply. The disciplines of risk communication, behavioral economics, education, veterinary medicine, and complex systems/simulation modeling are represented. Through multi-disciplinary efforts the team is taking (and the grant proposal is titled) “A human behavioral approach to reducing the impact of livestock pest or disease incursions of socio-economic importance”.